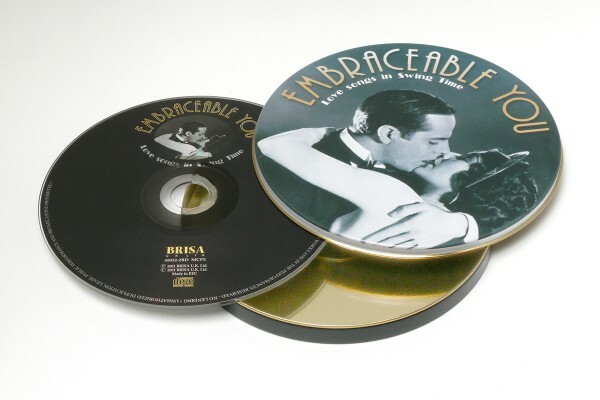 Product information "BRISA CD EMBRACEABLE YOU / VARIOUS"
Romance never goes out of style and this collection of unforgettable love songs will bring the elegance and glamour of a bygone era home to you. Fans old and new cannot help but succumb to the charms of these vintage recordings. Related links to "BRISA CD EMBRACEABLE YOU / VARIOUS"
Customer evaluation for "BRISA CD EMBRACEABLE YOU / VARIOUS"